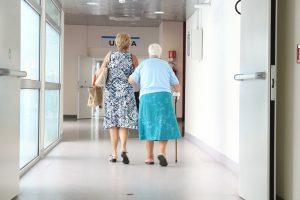 The cornerstone of Eldercare Mediation is understanding that one of the parties may be experiencing some diminishment of capacity, either due to the natural process of aging or due to a lifelong or recent change of functional level. making process to the greatest extent possible. 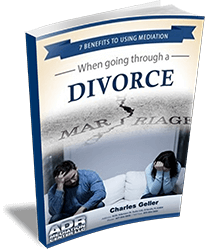 Mediation has the potential to help older people, their families and their caregivers make important decisions and resolve controversies in ways that create stronger relationships and a greater sense of well-being for older or disabled individuals and their families.